Radisson Blu Resort Phu Quoc offering discounts. Discount of 25% available for all rooms, suites and villas booked on its website before October 31. 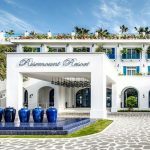 The first Radisson Blu Resort Phu Quoc to open in Vietnam has unveiled a host of incentives to lure travelers to experience its five-star facilities and private beach, ranging from discounted accommodation to complimentary experiences such as kayaking and snorkeling on its private beach. To mark its debut last month, Radisson Blu Resort Phu Quoc, overlooking the northern stretch of Vietnam’s most compelling beach, Bai Dai, is offering a 25 per cent discount on all of its 514 rooms, suites and villas booked directly via its website before October 31 for stays until November 30. All overnight guests are offered complimentary access to an adjacent beachfront water park with thrilling rides and water slides. As part of the resort’s “Feel the Vibe” promotion, for VND500,000 per person day visitors can indulge in VND300,000 worth of food and beverages as well as have access to the resort’s lagoon pool, use of a pool bed and shower, and a towel. In addition to the resort’s all-day dining restaurant, Avenue, a vibrant marketplace setting featuring a spectacular show kitchen and array of themed buffets, the VND300,000 voucher can also be used at the lobby bar Annex or the pool bar Azure. To encourage day visits, the Feel the Vibe promotion also includes free scheduled return transfers to and from the resort from Duong Dong, Phu Quoc’s main town, with pick-up at 10am and the drop-off leaving from Radisson Blu Resort Phu Quoc at 5pm. Complimentary kayaking and snorkeling are also available. 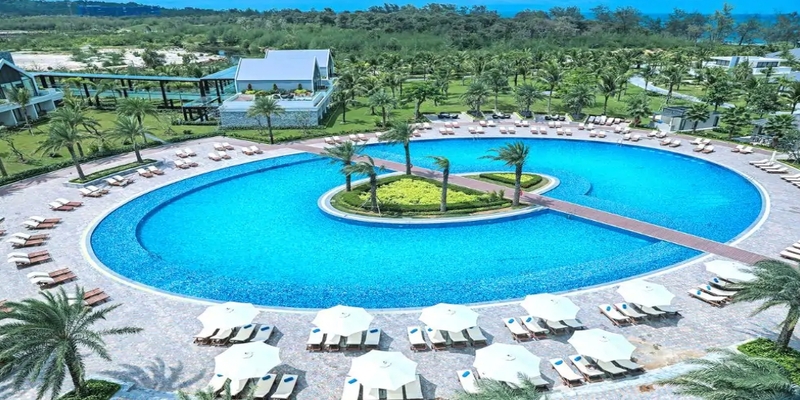 Radisson Blu Resort Phu Quoc is located 27 km from Phu Quoc International Airport and is part of an integrated resort with facilities including a spa, a gym, a convention center, a water park, a shopping center, restaurants, and a theatre. An amusement park, an 18-hole golf course, and a safari conservation park are also on the resort’s doorstep. 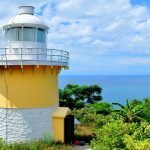 Ranging in size from 45 sq m to 635 sq m, the resort’s rooms, suites and villas afford unencumbered views of the sea, gardens, tropical lagoon pool, and mountains. Its ten Beachfront Pool Villas have two, three or six bedrooms, a private pool with sunken lounge and sun deck, a huge separate living area, a fully-equipped kitchen, a dining room, a spacious bathroom, a private outdoor rain shower, and a garden.